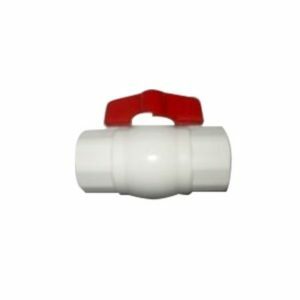 The 50mm ball valve is a quality product with cast metallic body, ball shutoff, and male/female BSP threaded connections. The 50mm ball valve is ideal for most tank applications and are used extensively in water pipeline systems. The ball valve has a single lever handle operation and turn water on and off providing better management of the different parts of the water system.